Unbeknownst to many parents and divorcés in New Jersey, the state implemented a new set of child support laws one year ago on February 1, 2017. 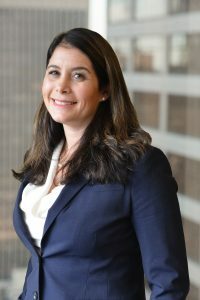 The new legislation – which affects all child support Orders created and maintained within New Jersey – makes numerous changes and steps that might already be affecting you and your family. 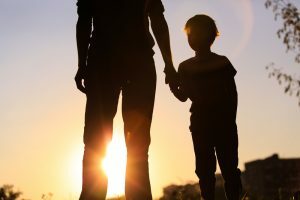 New Jersey child support law now considers the child support emancipation to be 19-years old, up from 18. The law also sets a limit to the age of 23, except for special cases. Child support can extend beyond 19 when the child has not yet completed high school, is enrolled in college or another higher education institution full-time (no time to become financially independent), or has a recognized and diagnosed with a permanent disability. New Jersey family law judges still have the ability to assign child support beyond age 23 based on their discretion. Both spouses can also create and sign a child support agreement with its own stipulations and obligation cut-off. How will this new law be implemented? If you have a child age of 22-years-and-9-months or older and are collecting child support, you should have already received a legal notice from the state. This Notice of Child Support Obligation Termination states that your child support payments are scheduled to end on the child’s 23rd birthday. If you have a child older than 18-years-and-6-months but younger than 22-years-and-6-months, you should have gotten a notification with a termination date for your child support. A notification of this sort should also contain basic information about requesting modifications or extensions to your child support order. However, if your divorce agreement or child support order already names a date other than your child’s 19th birthday as the termination date of payments, it might not be altered but also cannot be extended.